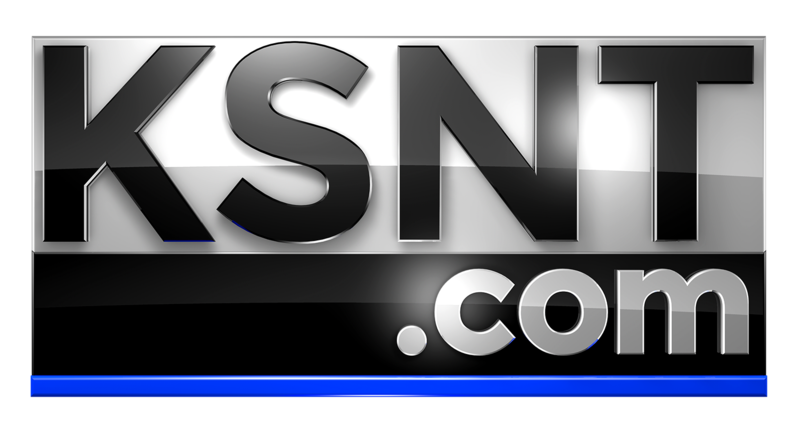 TOPEKA, Kan. (KSNT) - If you live in Topeka and have issues you want police to know about, then they want to hear from you. At 6:30 on Monday the department is holding a 'Strengthening Police and Community Partnerships' meeting at the Old Avondale East School. It's the third in a series of discussions between people who live in the community and the people who protect them. 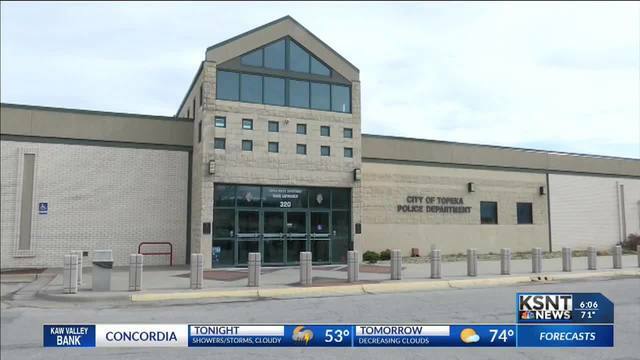 The first two meeting were in central Topeka and the Oakland neighborhood. The plan is to have 9 meetings in total, one in each district.